Main Category: Overstocks | Sub Category: Games | Hayes Specialties Corp. Sorry your search for did not match any Hayes Specialties Corp. products in the selected categories. 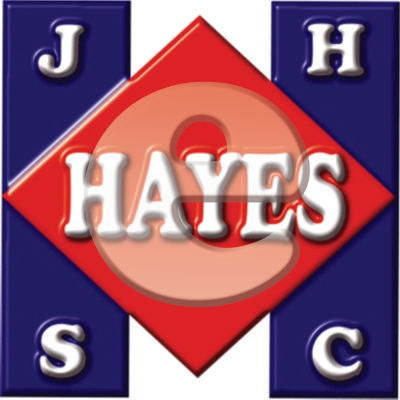 Hayes Specialties Corp. stocks thousands of items from over 100 different vendors. If there is an item you could not find on our website, we can find it for you! Please contact one of our certified lighting specialist's today with all your questions. Copyright © 2019 Hayes Specialties Corp.